Our firearms instructors are professional, friendly and possess the knowledge, skills and abilities to help you reach your goals. 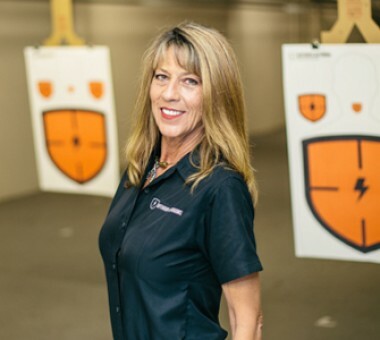 Allow one of our instructors to custom tailor a training curriculum to meet your firearms training needs. Private instruction is great for new shooters, intermediate shooters and experienced shooters. 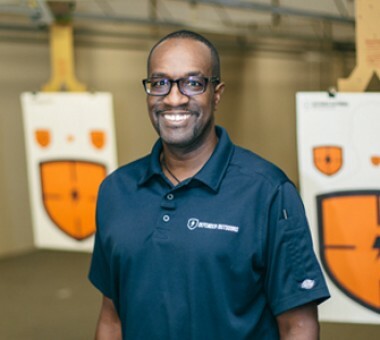 During these private sessions our instructors can custom build programs for you that can begin around topics such as basic firearms operation and safety, fundamentals, rapid fire targeting, drawing from holster, low-light shooting, moving and shooting, tactical application, and competitive shooting techniques just to name a few. Rates typically start at $75/hour for a single shooter, or $150/hour for a couple. If you would like to get instruction in more dynamic training such as IDPA preparation or tactical/self-defense training where we will need to schedule a private bay, rates will start at $120/hour for one or two shooters. (Additional shooters may incur additional costs.) 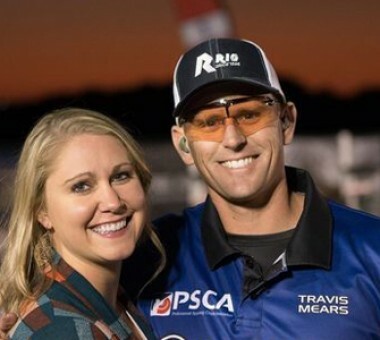 Shotgun lessons with Travis Mears start at $100 per hour for private instruction. Please view our instructor’s bios below to find the best fit for your needs or reach out to our training team at training@defenderoutdoors.com to let us know your needs and we can get you with the best fit instructor for you.